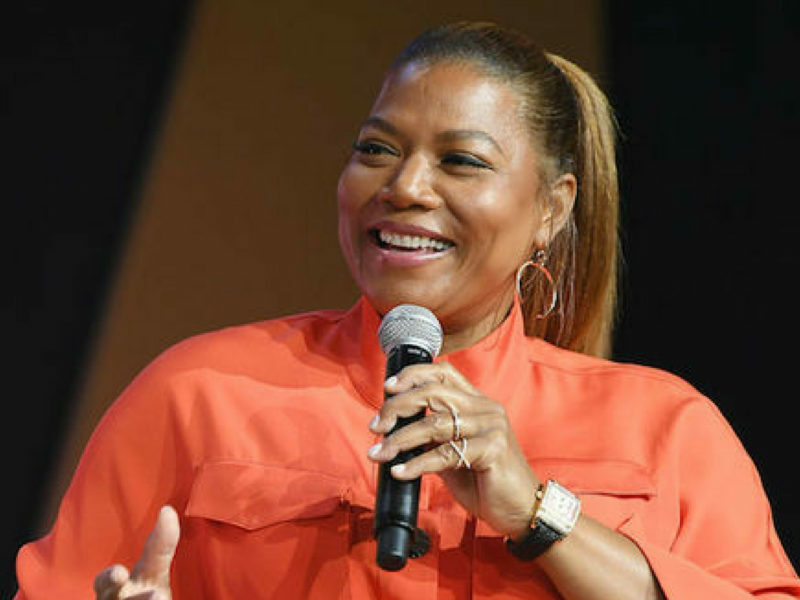 Queen Latifah and ESSENCE Ventures LLC have partnered to create the Essence Creators and Makers Fund. This $20 million initiative will provide more financial support while building a stronger production and economic infrastructure for artists of color. ESSENCE Ventures LLC CEO, Richelieu Dennis, first announced the fund during the 2018 ESSENCE Music Festival alongside Latifah confirming that her production company, Flavor Unit Entertainment, will be the fund’s first partner company. The actress and entrepreneur will additionally serve on the fund’s investment committee. 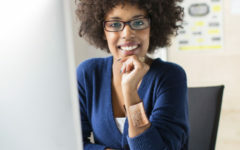 “It will also seek to collaborate with content creators globally focused on Essence’s diverse and dynamic core audience of Black women, with the content produced encompassing themes that relate and connect across audiences,” the published announcement stated. “Shakim [Compere, Latifah’s business partner] and I have built our business on creating content, whether it be film, television or music, for those very same people. We have realized that although they come from our perspective, these narratives are universal, so for us to join forces is thrilling,” Latifah said in the aforementioned announcement.